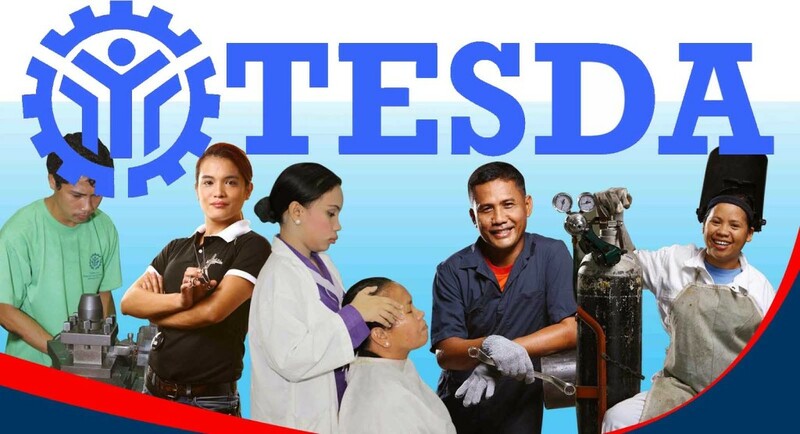 New immigration policy will hit not only Filipino workers but other nationalities. As of 2013 around 40,000 Filipinos are living in New Zealand. 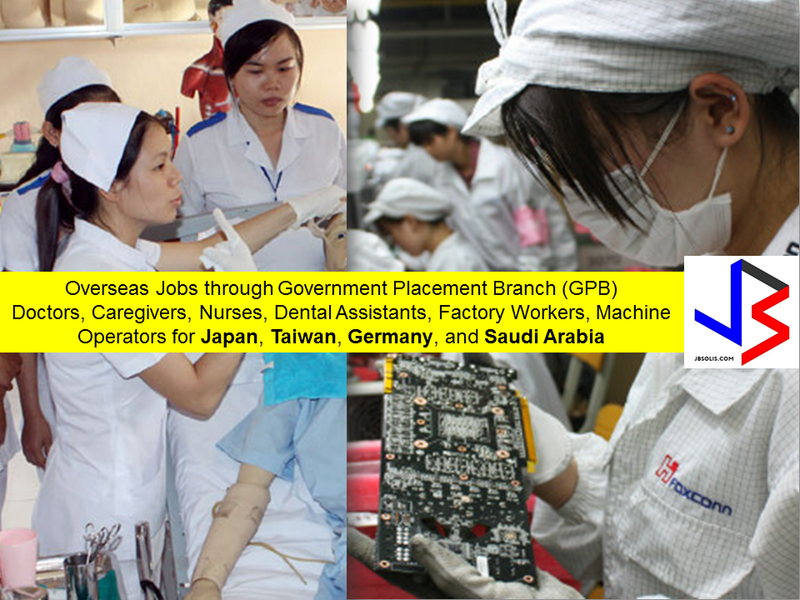 It is also the choice for migration of expatriates to those searching for a greener pasture. Some applied and started to stay in New Zealand as international student and eventually landed their dream job. 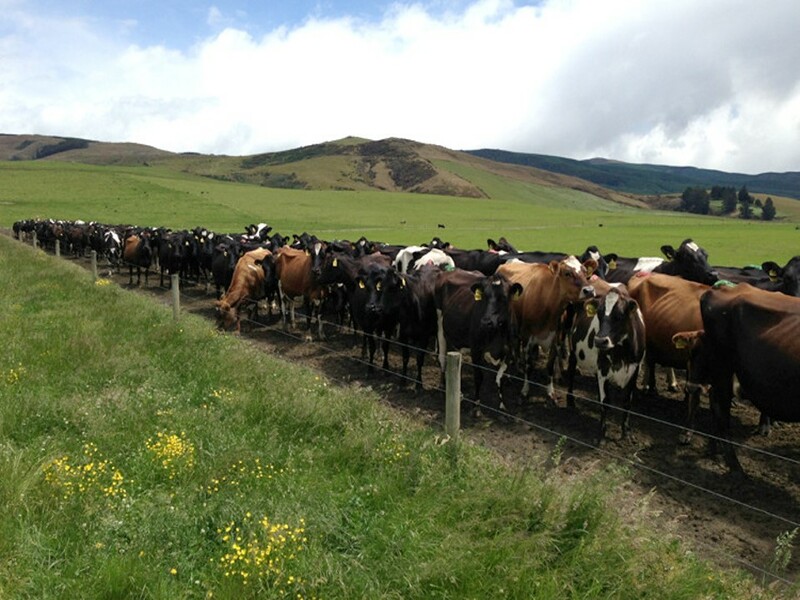 New Zealand is heavily dependent on agricultural product , such as cow farm and its dairy products. 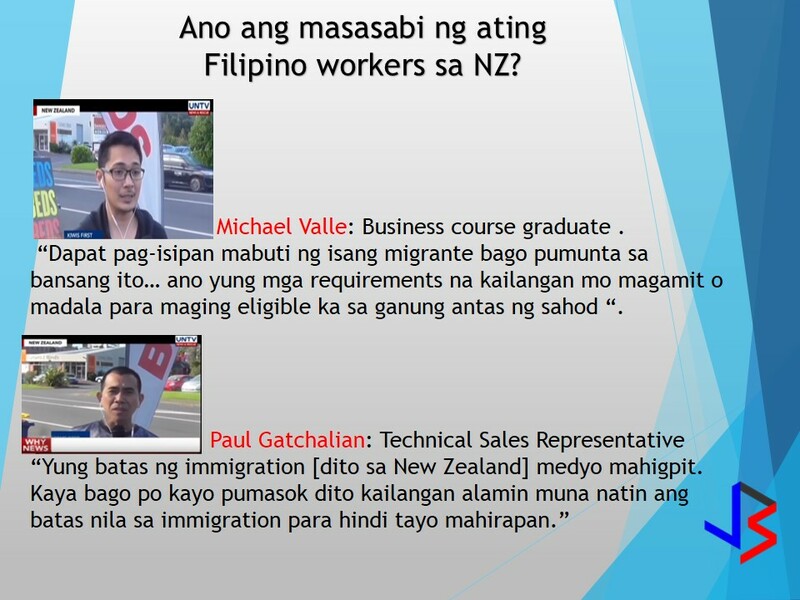 One Filipino worker who is in NZ, Paul Gatchalian testified that he did not experience difficulty landing a job as he started as International student. But it will need an ample financial support to remain in college. Also one Filipino graduate of Business studies, Michael Valle states that at least you needed to have 500,000 Php (10,000 $) to sustain your studies. Excluding boarding and food allowances. Given this figure, once you landed a good job it is all worth it. 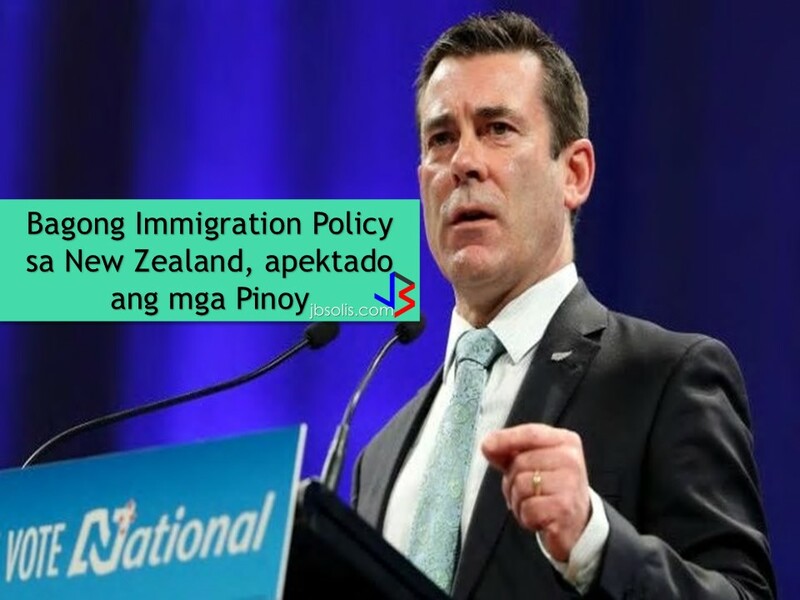 But with the new policy that New Zealand government has implemented it requires to prioritize the hiring of Kiwis or New Zealand nationals who are capable of the job they offer, New Zealand immigration Minister Michael Woodhouse has announced. Southland Filipino Society chairman Socrates Mallari at work in the cow shed for the afternoon milking at Wreys Bush Dairy Farm.